OverviewAt Curry Hyundai we know that purchasing a car is a huge investment. 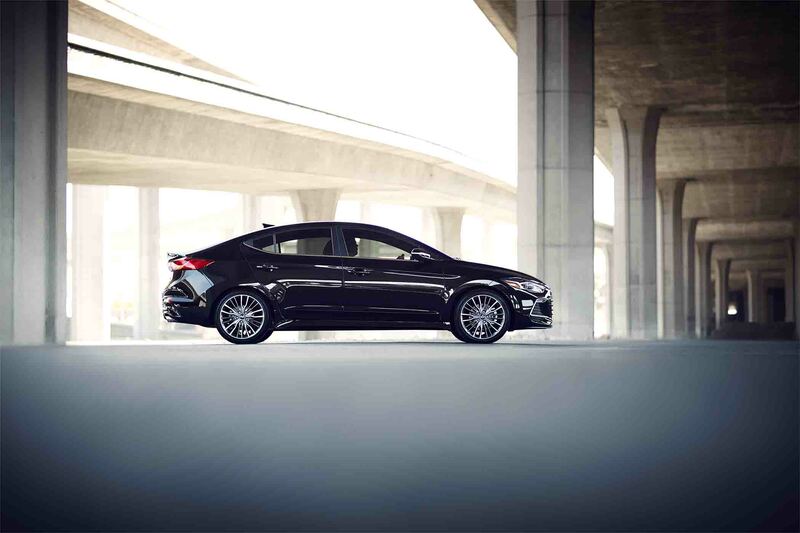 We're dedicated to helping you find the perfect Hyundai vehicle that fits your lifestyle and your financial needs. Our Cortlandt Manor, New York Hyundai dealership offers great new Hyundai vehicles that won't break the bank. We're highlighting some of our favorite Hyundai models with a price tag below $20,000. Call us today to schedule a test drive, and to see what financing offers are available! Lease a Vehicle Under $20K at your local Cortlandt Manor, NY dealership. 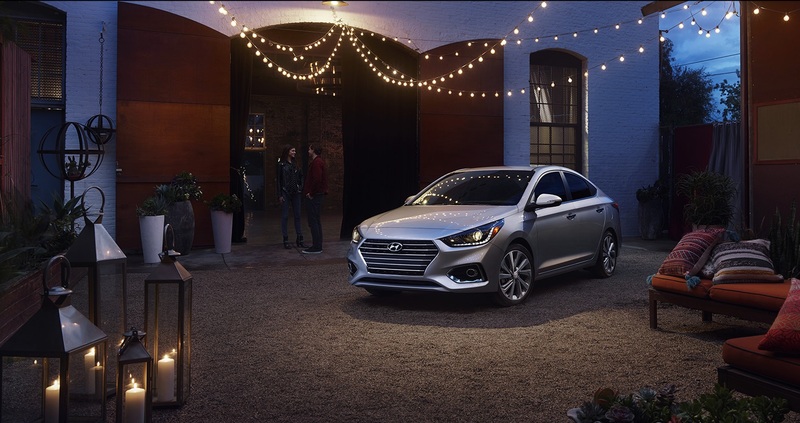 For those seeking the most value from a new car, it doesn't get much better than the Hyundai Elantra. This compact sedan combines comfort, safety, and style in the best way possible. Features like Blind Spot Detection and Lane Change Assist will keep you and your passengers safe whether you're headed to work or heading out Route 9D for a weekend hike. Integrated Android Auto™ & Apple CarPlay™ make it easier than ever to stay connected while avoiding dangerous driving. You'll stay warm during cold New York winter days with heated front seats and dual automatic temperature control. When the weather starts to warm back up, feel free to open the power sunroof and enjoy the sunshine! If you're looking for a new car that's truly economical, the Hyundai Accent is a great option. The Hyundai Accent was designed with efficiency in mind, without compromising comfort or style. 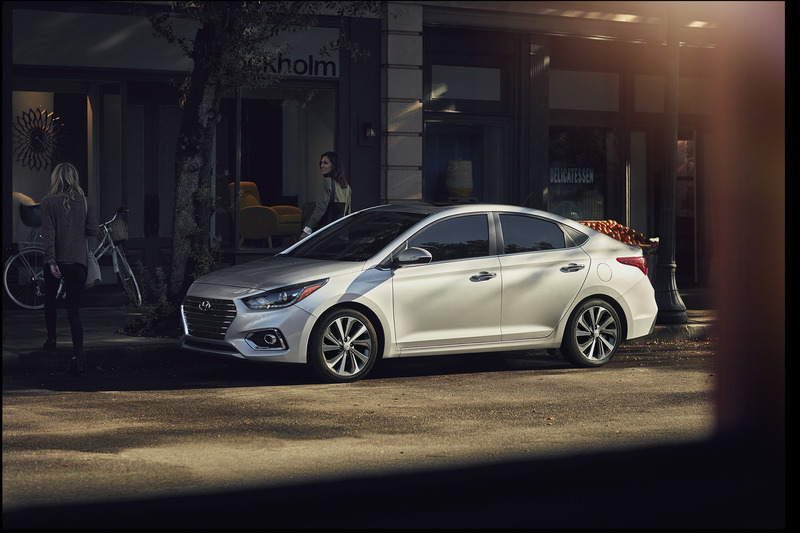 With an aerodynamic design and an Active ECO System, you can boost the Hyundai Accent's fuel economy to the max while cruising through Westchester County. This sporty subcompact sedan or hatchback, doesn't lack in safety features either. The Vehicle Stability Management system optimizes Electronic Stability Control, Traction Control, and Anti-lock Braking to keep you protected at all times. While the cars mentioned above are our favorite affordable Hyundai vehicles, we offer many more budget-friendly options at Curry Hyundai. Our team is excited to help you find a Hyundai car that meets all of your needs. Visit our Cortlandt Manor, NY Hyundai dealership today to test drive a new or used Hyundai vehicle today!